For many website owners, search engine optimization is a box full of surprises. You work on your SEO, follow all the latest techniques, start seeing some results – and the next thing you know Google updates its algorithms and all your achievements are gone. The thing about search engine optimization is that most tricks only work for a certain period of time. To put it simply, when Google sees so many websites trying to trick it, it comes up with a defense against these tricks. So how can you optimize your website so that it survives any algorithm update? 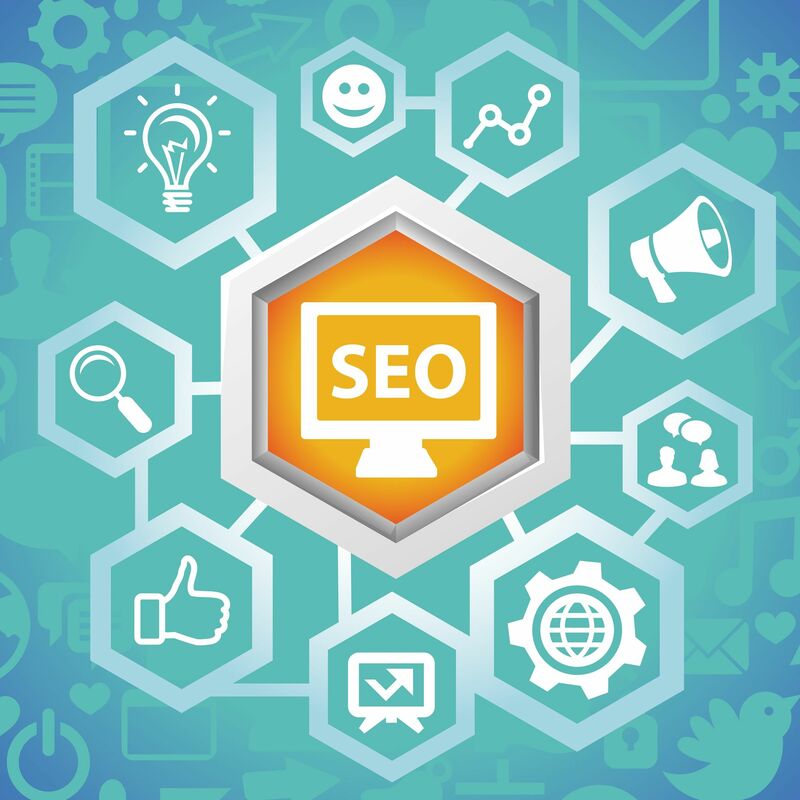 The bottom line is that you should build a website that offers the best possible experience both for users and search engine spiders. Let’s see how to do that in more detail. Before you even start designing your website, you should know everything about the audience you are targeting. What problems are they looking to solve? What would they be looking for online and what words would they use? Keyword research is an important tool for this: you don’t just identify the keywords you want to rank for, you learn to speak your target customers’ language. By using the words they use, you connect with them better, while helping your content match their search queries. The number one thing that makes a website usable and indexable is its architecture. Plan the structure and navigation of your website carefully: it should be logical, easy to figure out, and should meet the visitor’s needs every step of the way. Cross-link your pages when you think it will add value to the user’s experience, and make sure all content is easily available. You already know your target audience, so it will be easier for you to create content that speaks directly to them. Basically, SEO copywriting is about speaking the same language your target visitors do and using their own words. Remember, however, that search queries don’t always make sense in terms of grammar, and search engines are now sensitive about unnatural-sounding copy (to say nothing about how readers feel about it). That’s why you don’t want to cram your content with awkward phrases like “web designer Florida”: make sure your copy sounds natural and human. The importance of meta tags may change (for example, websites used to have a “keywords” meta tag, which is now completely ignored by Google). What is not likely to change, though, is the fact that meta titles and descriptions are the first things users see in search results. So, make your meta tags both keyword-rich and appealing, so that the users will want to click on them and read more. Even a well-optimized website will not start driving traffic right away. You need to spread the word about your website and the new content you create across social media, forums, relevant blogs – anywhere your audience can see it and get interested. That will eventually give you a good amount of incoming links and lively traffic, which will strengthen your rankings. SEO is not a set of rules, written in stone. The algorithms are changing, and some tricks just stop working. That is why you should focus on creating a great, user- and search engine-friendly website, instead of trying to trick Google. Have your rankings ever suffered because of algorithm updates? What was the reason? Feel free to share it in the comments below.